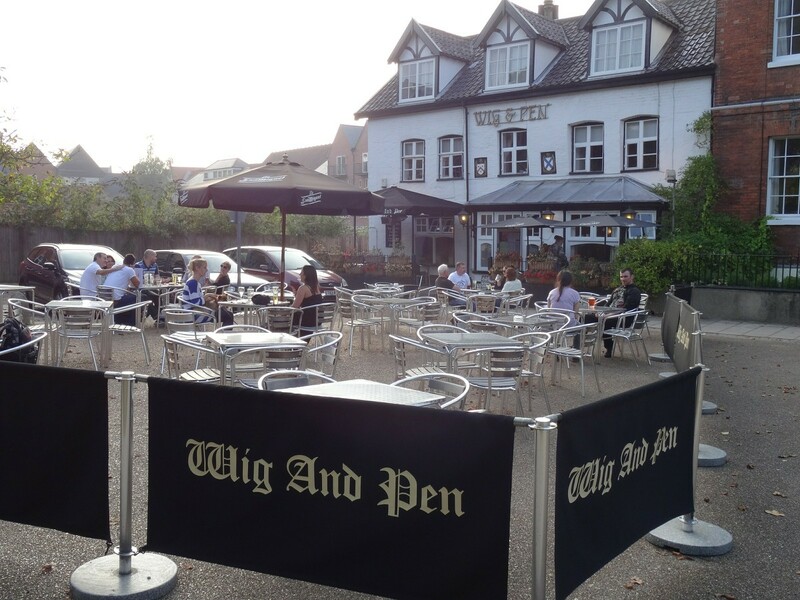 Subscribe to our mailing list for The Wig and Pen news, views and offers. This warm and friendly 17th century Freehouse is to the north side of Norwich cathedral. Owned by Craig & Lynne McLaren since 1993. 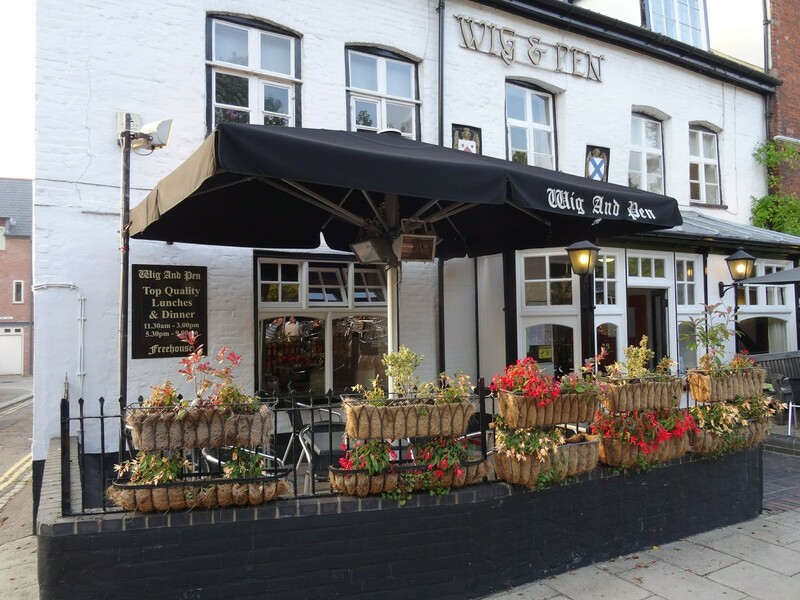 'The Wig' as its affectionately known, has built a reputation for a fresh, fast, affordable British cuisine. A comprehensive lunchtime menu is very popular with local businesses and tourists alike. Whether it's spinach soup in the snug or a fresh seafood terrine on the terrace. The weekend and evening menu is a combination of modern and traditional dishes, freshly prepared using locally sourced produce. 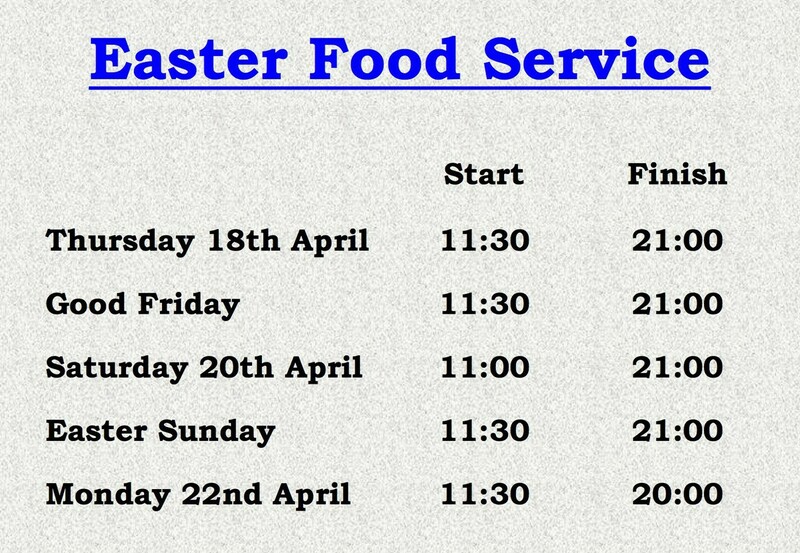 Sunday roasts are another popular addition to this menu and are now served to 4.00pm. Complement your meal with one of the six highly accredited real ales or with a bottle from the select but reasonably priced wine list. All in all, this is the place for straightforward and enjoyable city dining, without breaking the bank. 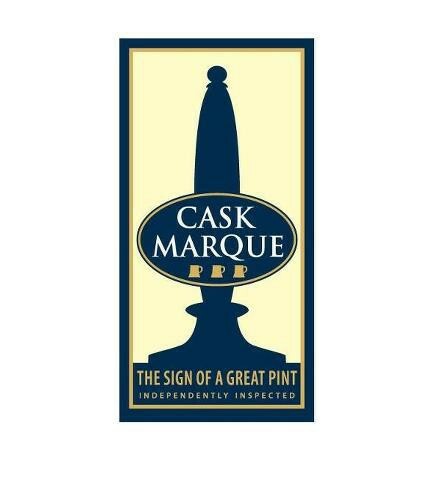 Look out for our Cask Marque Plaque. This guarantees beer quality in the Wig & Pen and the opportunity to TRY BEFORE YOU BUY. 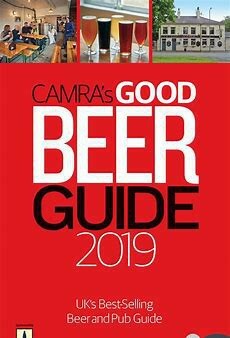 For the 20th successive year, the Wig & Pen has been included in CAMRA's Good Beer Guide. We are very proud of this achievement. 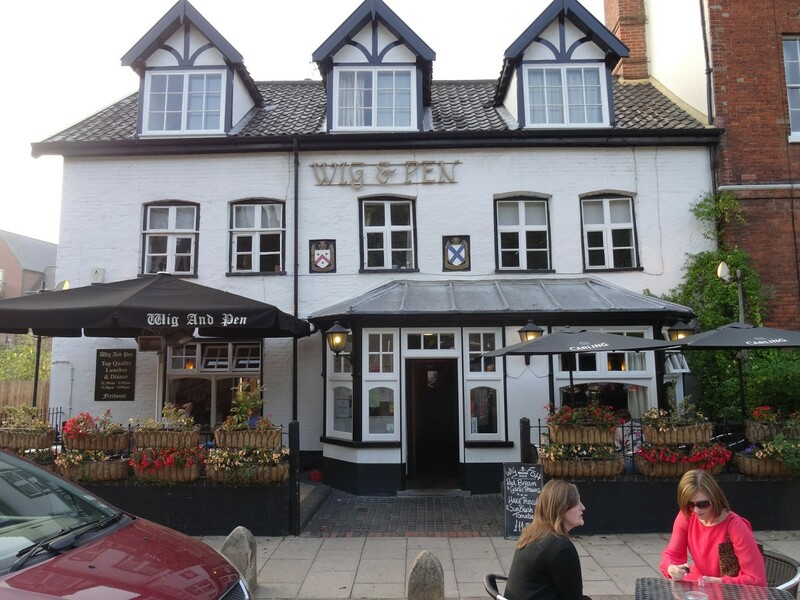 Les Routiers British Pubs & Inns guide lists the Wig & Pen as a 'must visit' when in Norwich. Our comprehensive bar snacks and daily specials menu earned us the 'East Anglian Pub of the Year Award'.